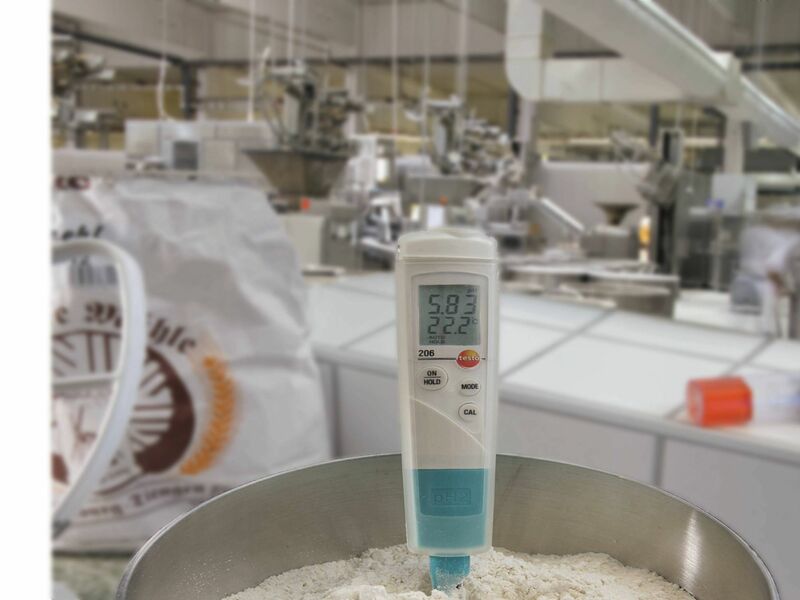 The pH value is an important parameter for guaranteeing the quality of products in the food sector, the cosmetics industry and the sanitary and HVAC sector, etc. 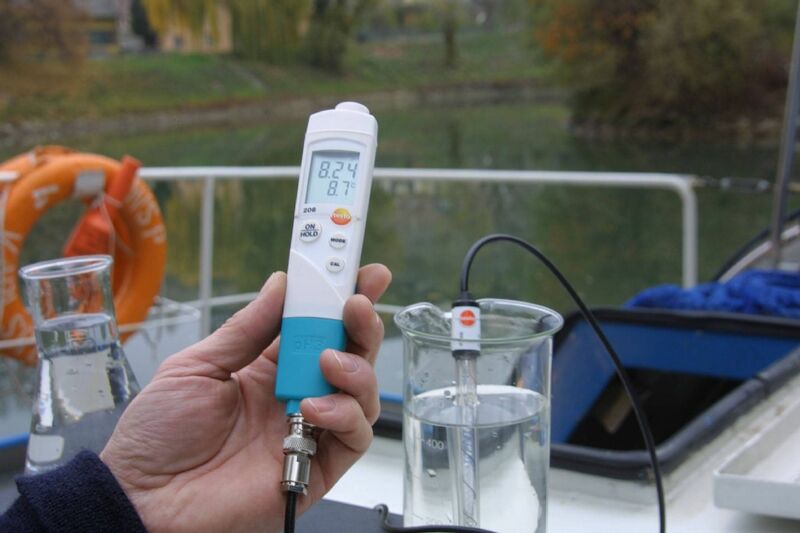 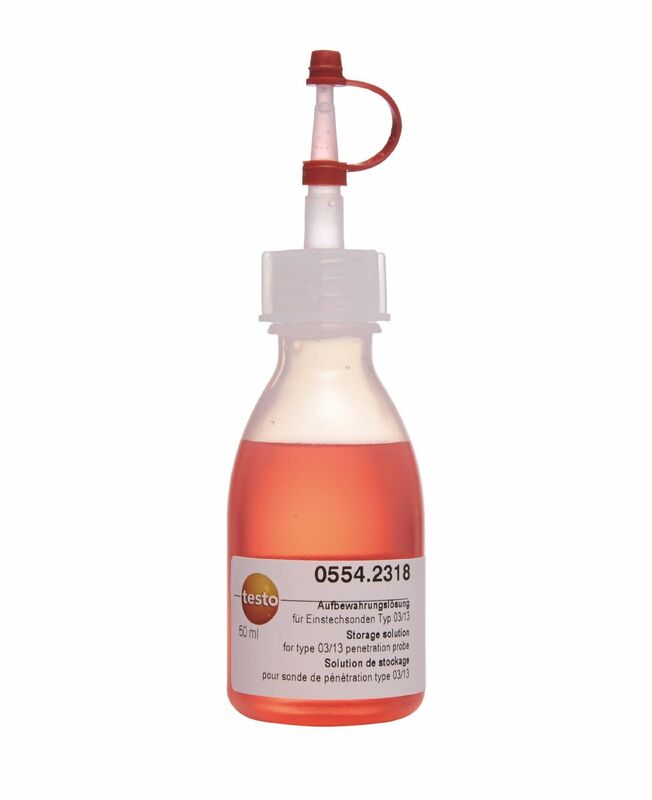 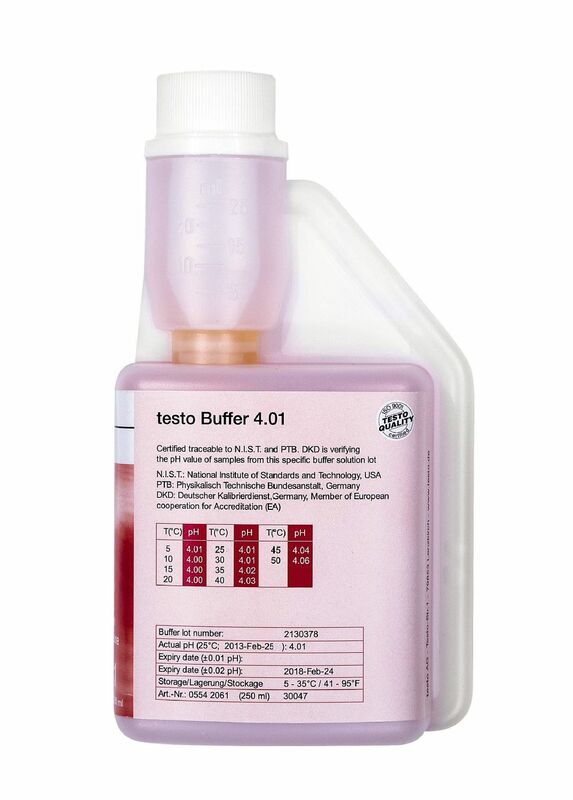 The testo 206-pH3 is a pH measuring instrument for flexible use. 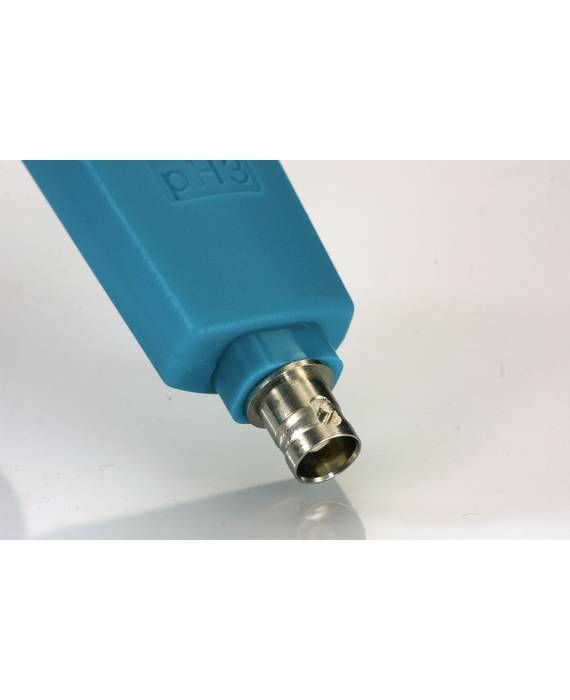 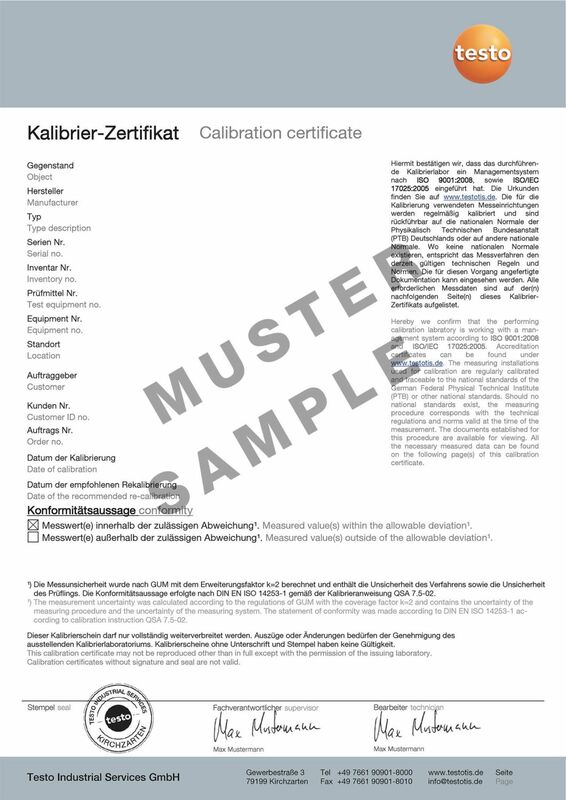 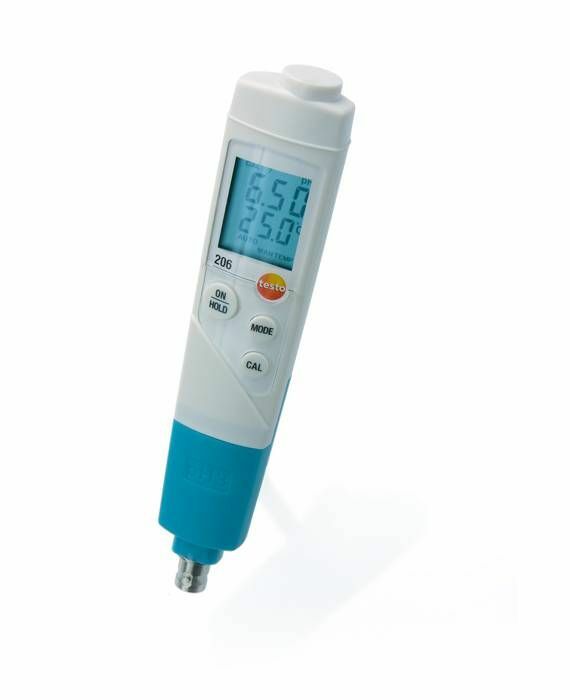 Note: to commission the testo 206-pH3 pH measuring instrument, you will need a connectible pH probe (can also be ordered). 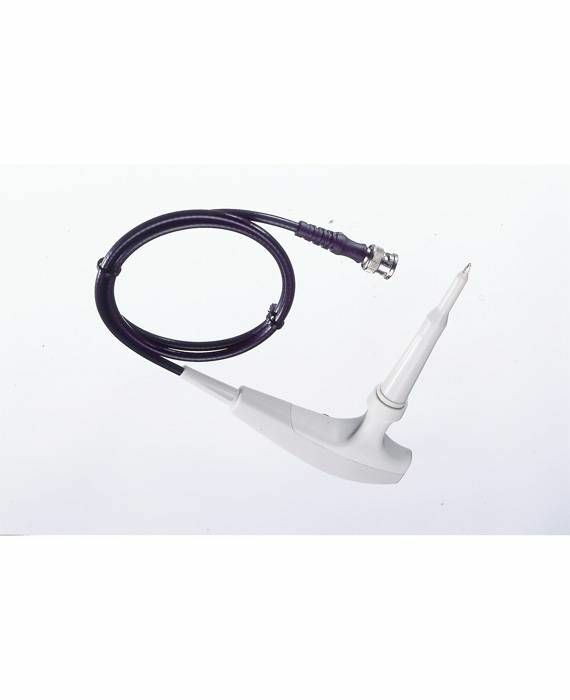 Testo offers various probes. 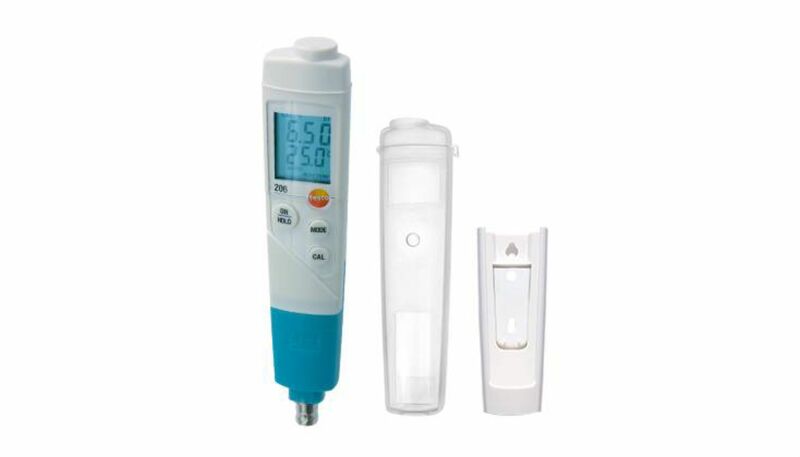 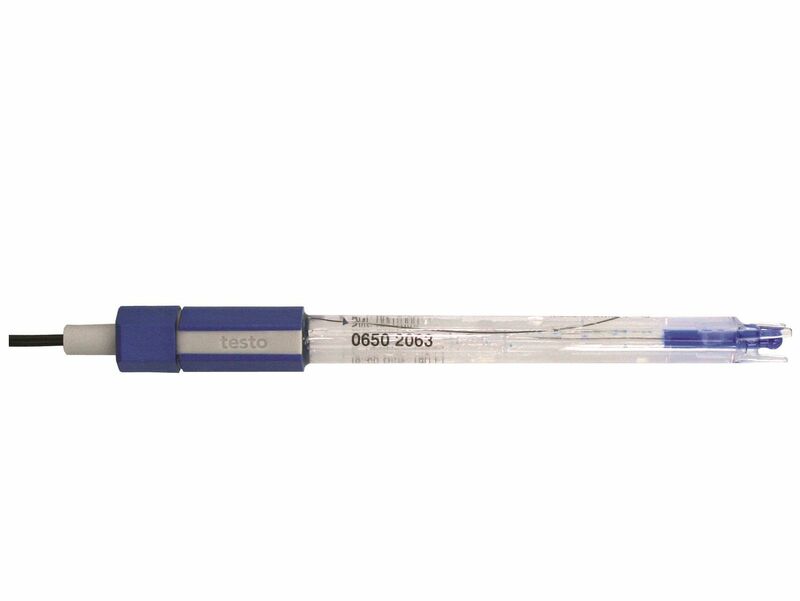 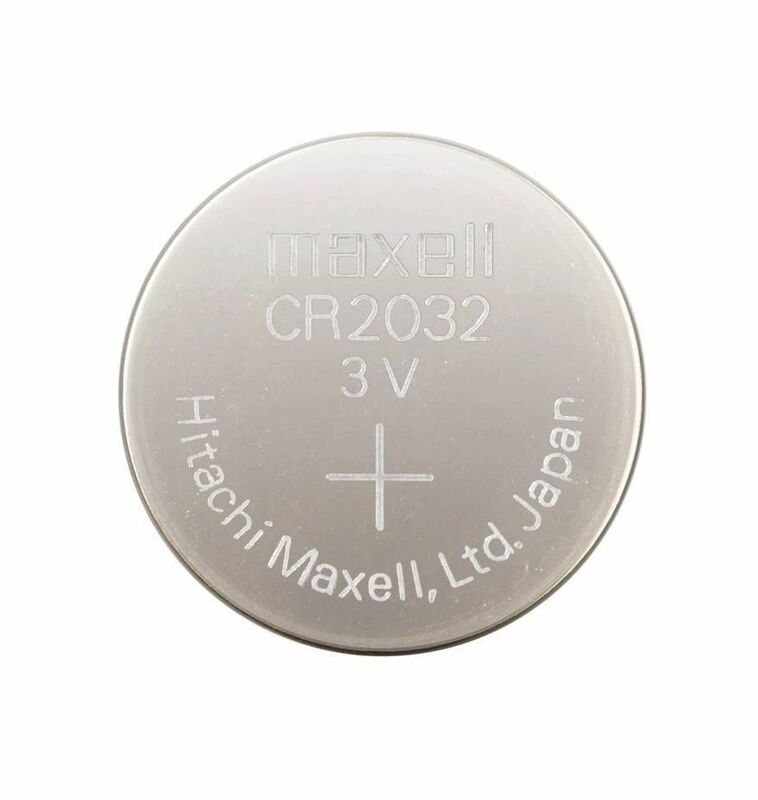 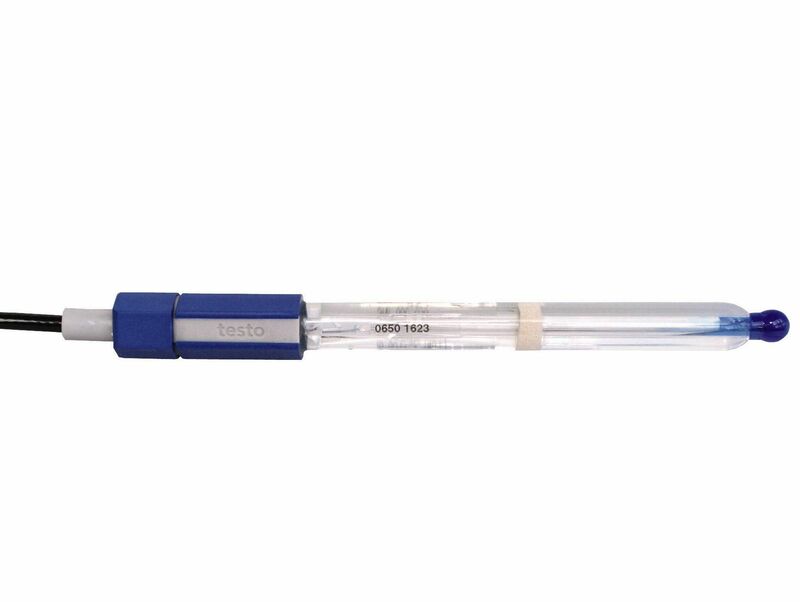 You can also use suitable pH probes from other manufacturers.